When you are selling something online, then one of your main goals is to ensure that you sell more of your product. When you want to sell more you want to increase the amount of visitors to your site but you also need to ensure that you are converting these customers to get their business. You may find that you are getting plenty of visitors to your site but only a few are converting to customers. There could be a few reasons for this, whether your site is not customer friendly or your page is not setup correctly. If you think this is an issue on your site then make sure you contact Voova Digital for a free consultation. Voova Digital can check to see if you website is running to its optimum potential and that you are not losing anymore customers. Here are three ways that could benefit your website to get more engagement and conversions from visitors landing on your site. These revolve around communicating options and asking for a decision to be made. 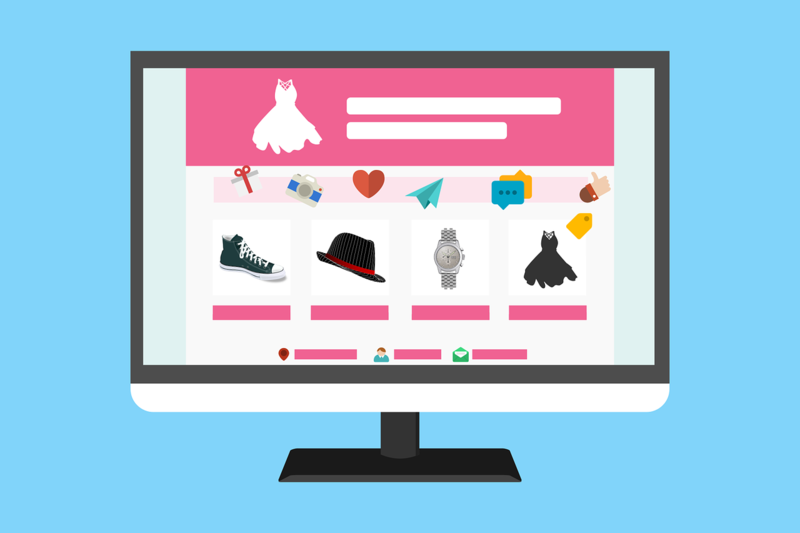 Each site visitor will be on a different online shopping trip and the aim is to get them to purchase a product/service. As each of them have different experiences and needs they will vary. This means that having a good marketing plan should incorporate various characteristics of visitor nad personas for your target audience. In essence, they all require something but may require different motivational factors. If they are on a landing page through your website which has the best opportunity, you may not be able to get them to make a decision there and then as they may need more information. Voova Digital conduct in-house PPC campaigns that are unique to your business. We also audit your site to give you actionable tips to to advantage of every opportunity. The link here is to build trust and to refer to our other services so you can follow the link easily. Also this provides the user with extra information so they can click the link to view more relevant pages on the site. Many businesses out there have many pages that do not incorporate any call to action. Generally every page has a particular purpose within your site and it is important that you should be telling, asking, begging your site visitors to take their next action. Some pages may have multiple actions however there should be a primary call to action that is the most obvious action on that given page. This is something that can not be missed and the action for that page will depend on the goals for the page. As long as there is a correct action for each page which is clearly visible then it doesn’t really matter what the primary call to action is. If this is not found within a short amount of time then this is not a good start. The aim of the secondary action is to prevent those who rejected the primary action from leaving your site or doing nothing at all. Maybe if they didn’t seem interested with action one they may be interested with action two. In essence you are looking at giving the visitor something rather than getting nothing back in return. But, you may not want to have a secondary action on every single landing page on your site so it is a good idea to also test various options first to ensure what does or what doesn’t work. Secondary call to actions are enabled when either enhancing the primary action or to get those visitors who would have rejected the primary call to action. In today’s world everyone seems to be bombarded with information and with not knowing what to do, they don’t want to make the wrong decision. So they end up making no decision at all. Especially when there is no path forward. To get visitors to make a decision you must provide a path for them and you have to ask. Or at least show them the way. Some sort of indicator is better than none. If one doesn’t seem to work then add a few more, at the end of the day you want to give your visitors more of what they want.